The new Citroen C3 1.2 Puretech Origins, drive away from £999 deposit and only £199 per month on 0% finance– that’s not all… you will also receive 3 years FREE breakdown cover and warranty. 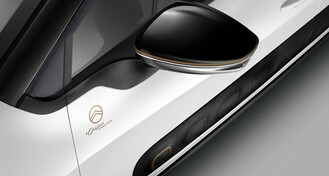 On the occasion of its 100th anniversary, Citroën is launching a Collector’s Edition called “Origins”, in a nod to its rich automotive heritage. 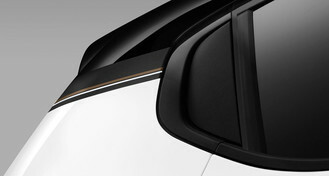 To celebrate this affiliation between the past and the present, Citroën C3 benefits from a unique level of specification. A versatile and ultra-customisable Hatchback, Citroën C3, stands out due to its unique design, uncompromising comfort and useful technologies. 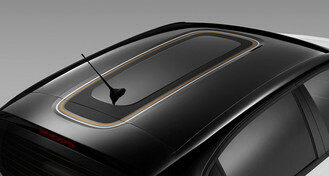 The Collector’s Edition Citroën C3 Origins continues this trend by offering a unique specification, full of character from the Citroën brand. We'd like to keep you informed of new models, offers and events which we feel will be of interest to you. We promise that your data will not be used outside of this dealership, Wingrove Motor Company, our authorised agents and other companies within Wingrove Motor Company. Please select whether or not you are happy to receive these communications. You can change your mind at any time. Offer valid on orders registered by 30/06/2019. Subject to availability. Contract mileage of 6,000 per annum and excess mileage charge 6.6p. Finance subject to status. Finance provided by PSA Finance UK Ltd.